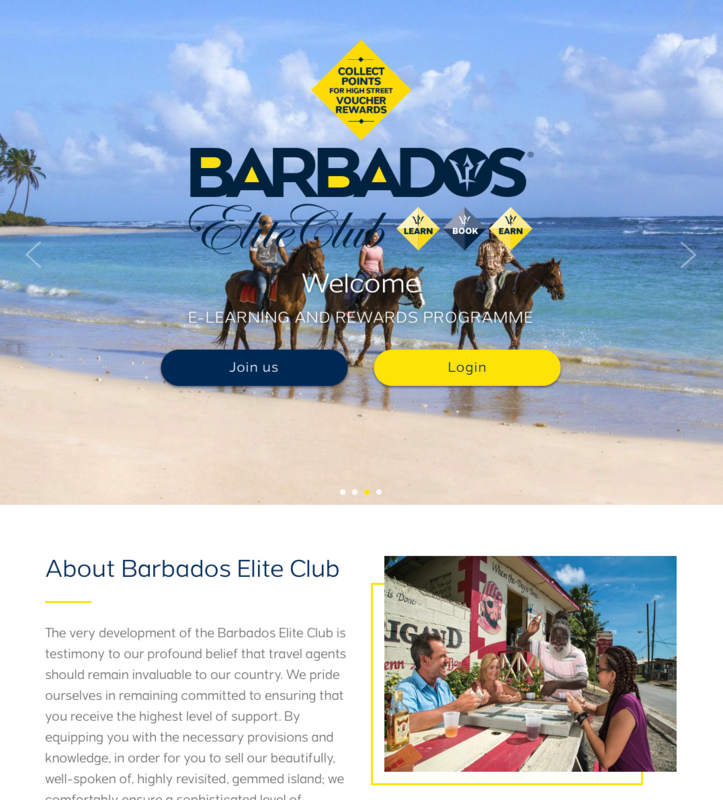 The Barbados Tourism Marketing Inc. (BTMI) goals are to encourage and support the growth of tourism. Designing and executing marketing plans for the efficient progression of the tourism industry. Making provision for satisfactory passenger transportation services to and from Barbados. Encouraging the establishment of amenities and facilities necessary for the proper satisfaction of Barbados as a traveller destination. Carrying out market intelligence in order to acquaint the demands of the tourism industry. Mogul has integrated its platform with BTMI through a Restful API using cutting-edge technologies such as OAuth 2.0 and various security measures. 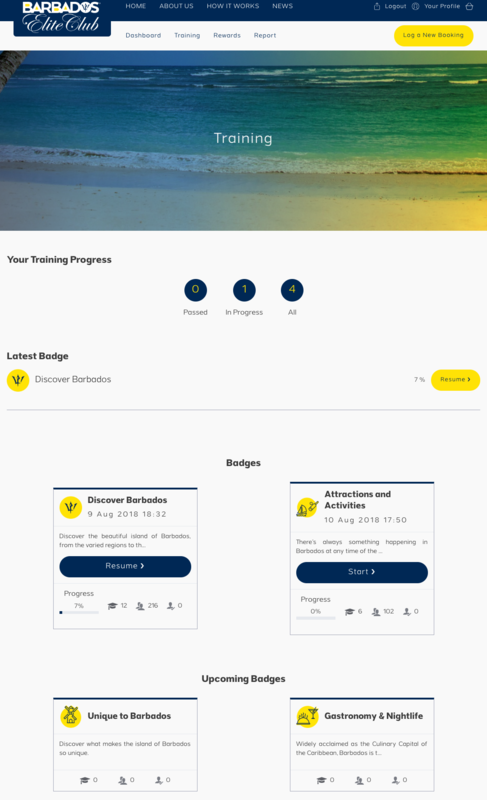 The platform allows registered users to learn, through wise use of contents created for the purpose, all the information needed by the tourist agents who work in and for the Barbados area. 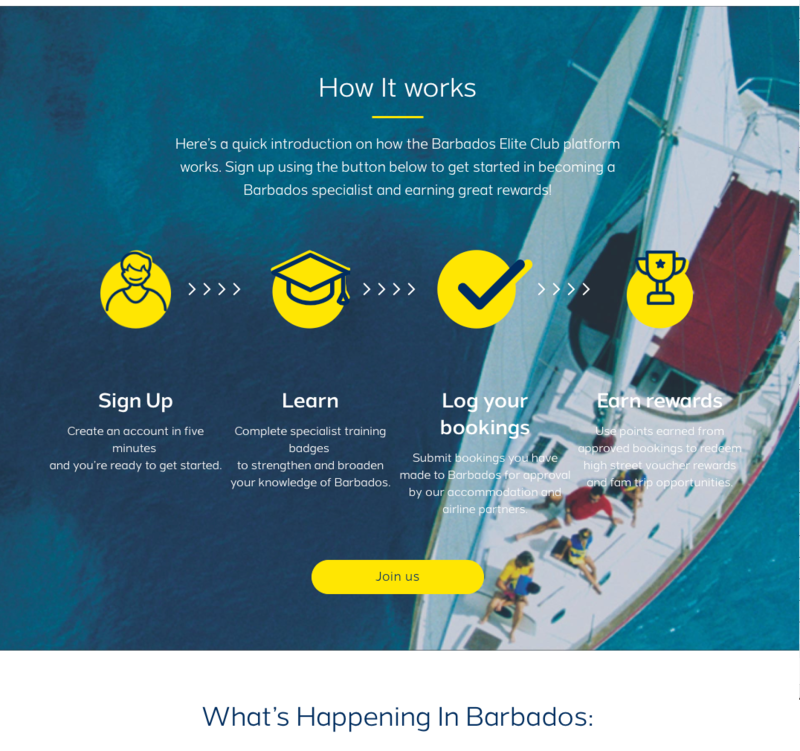 The Barbados e-learning Platform went successfully live toward the end of 2018 and it is available for users from Europe and America.